We probably all recognize that pasta is a highly versatile ingredient for preparing quick and delicious meals and can be served at both simple and elegant dinners. 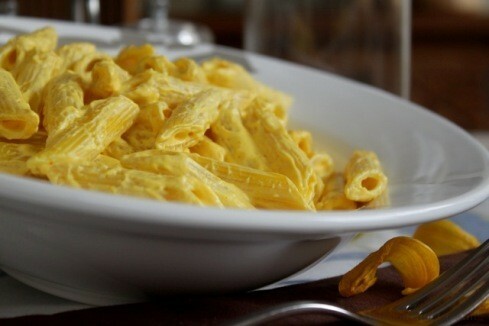 This is one of the most favorite pasta recipes of my cooking classes in Lake Como. The addition of saffron, the king of spices (the most expensive spice in the world by weight!!! 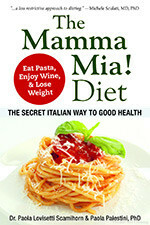 ), makes your pasta dish something you will remember and want to make again and again. It is an easy and fast first course that brings a smile to my children’s faces. Saffron adds an inviting intense golden-yellow color (don’t forget that we first eat with our eyes!!!) and a special honey-like taste to your recipe. In fact, the word saffron originates from the Latin safranum, which in Arabic signifies yellow. Saffron comes from the stigmas of the flower Crocus sativus (commonly known as Saffron Crocus), cultivated in Asia Minor even before the birth of Christ, then later brought into many Mediterranean countries. Egyptian physicians already cultivated this plant as early as 1600 BC. Today the largest crops in Italy are located in Abruzzo, Sardinia, Tuscany and Umbria. The Aquila saffron or zafferano d’Aquila (Abruzzo), cultivated exclusively in the Navelli Valley, is one of the best saffron in the world for its distinctive thread shape, unusual pungent aroma and intense color. 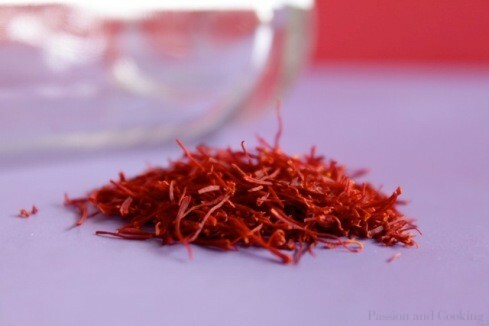 Saffron can be used in many recipes such as rice, pasta, meat, soups and sweets as well. Last, but not least, it is a MUST for a superb Saffron Risotto and Risotto alla Milanese!!!! 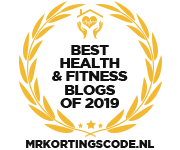 In addition to its culinary uses, saffron has also many therapeutic properties such as anti- aging, anti-depressant, anti-cancer and cardiovascular effects (contributing, of course, to an increase of sexual vitality). Add saffron to your recipe and put some extra sunshine on your table and into your life! Looks delicious! If I wanted to add shrimp and/or mushrooms, would I increase the amount of the other ingredients? Thank you!